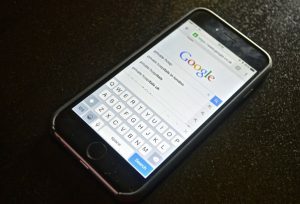 Google prefers mobile users to desktop users? Have you ever noticed, that depending on your location, search history and so on, Google is serving you different search results for the same query? This is called “personalized search“. It is possible because Google is learning about your preferences every time you go online. There are different factors involved when their algorithm is deciding which websites would be most suitable for you. But one that was not important was the type of the device you were using. This is bound to change. Continue reading Google prefers mobile users to desktop users? The end of insecure websites? Where can I find SEOClerks coupons?